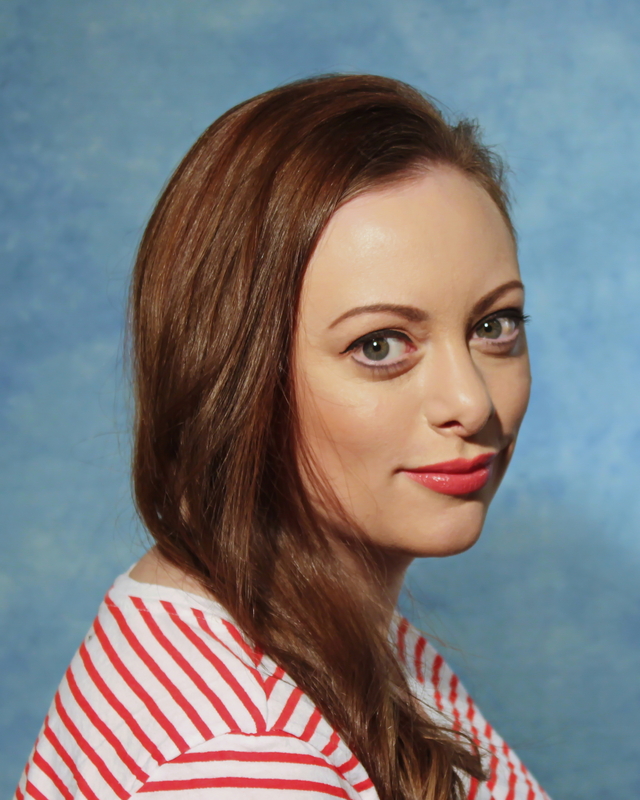 Louise graduated in 2011 with a BMus (Hons) 1st class specialising in classical singing. Since then, she has appeared as a soloist with Fife Opera, Opera Camerata, Edinburgh Studio Opera and the Edinburgh Gilbert & Sullivan Society. She has also performed in many of the top choruses in the UK including the BBC Symphony Orchestra Chorus, the Festival Chorus and the Scottish Chamber Orchestra Chorus, singing under the baton of such virtuosi as Marin Alsop, Sir Andrew Davis and Riccardo Chailly. In addition to staged productions, Louise is in demand as a concert and oratorio soloist across Scotland and is also a dedicated chorister, currently singing with Mayfield Salisbury Parish Church in Edinburgh. Highlights of her career have included winning the Alfred C Young medal for vocal recital and taking part in masterclasses with Malcolm Martineau, Ryland Davies, Janis Kelly and Dame Ann Murray.